In 1999, as a teenager, Xiaoxiao Xu moved from China to The Netherlands. Photography became her antidote to the isolation that she felt, a means for telling stories and making clear what it was that occupied her. In 2009 Xu started to photograph the city from which she and her parents had come for a series. Wenzhou is a large port city in the eastern province of Zhejiang, with a population of three million. She was overwhelmed by the combination of memories and contemporary experiences. She could identify with the city, but at the same time felt herself to be an outsider – just as she did in The Netherlands. 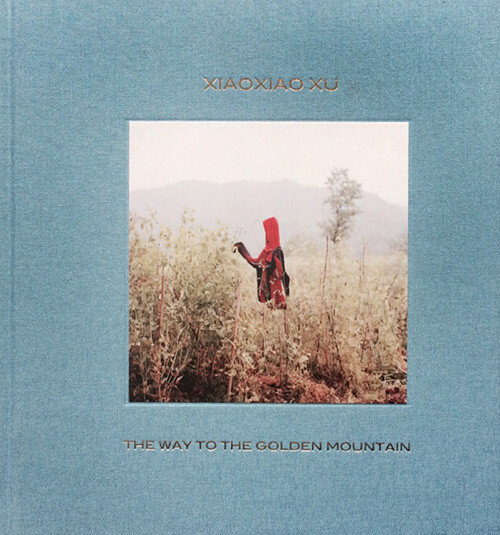 This resulted in The Way To The Golden Mountain, a book that shows the city and surroundings as a personal and emotional experience.